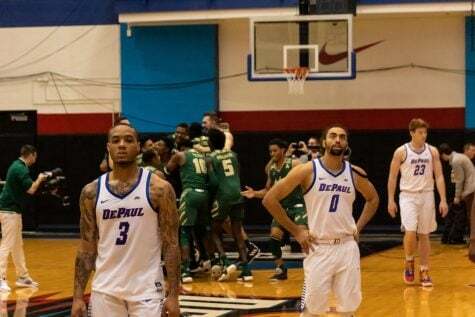 DePaul (6-5) saw their five game winning streak come to an end with a painful 62-60 loss over the weekend to crosstown rival Northwestern. 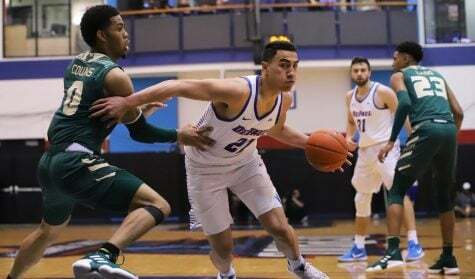 Now the Blue Demons will look to begin a new streak with a win against Miami (Ohio) (7-4) on Thursday night at Wintrust Arena. 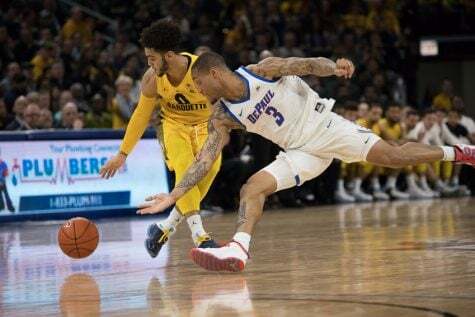 As has been the story much of the year, the Blue Demons continued to play well defensively forcing 18 Wildcat turnovers, while holding them to 40 percent shooting from the field. 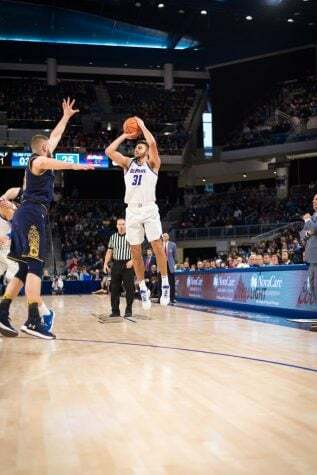 While the Blue Demons could not slow down leading scoring Scottie Lindsey who finished with 25 points, the Wildcats other three double digit scorers were held to a combined nine for 29 from the field. 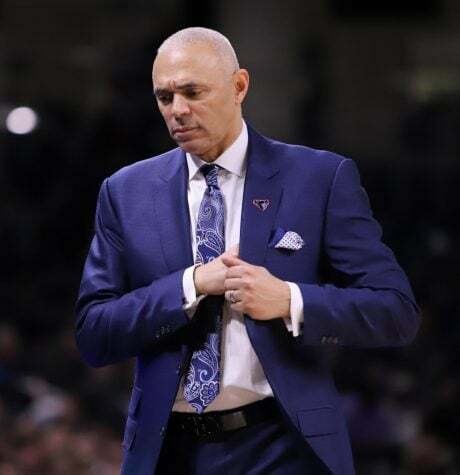 It was a tale of two halves on the other end for head coach Dave Leitao’s squad. The Blue Demons came out ready hot shooting 50 percent in the first half as they took a five-point lead to the break. 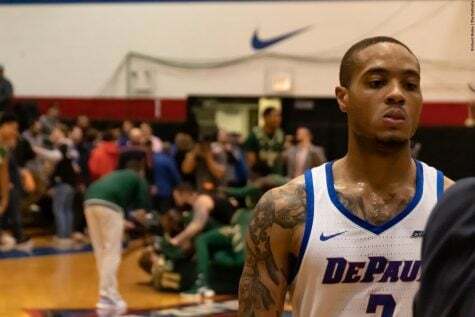 In the second half, however, the Blue Demons went cold making just nine of 27 shots while continuing to slump from the free throw line. 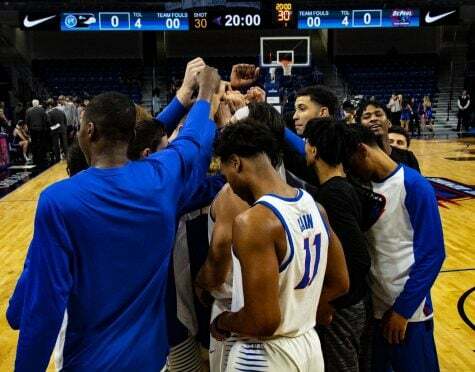 The Blue Demons finished a disappointing nine of 24 from the free throw line in, points that proved costly in the end. 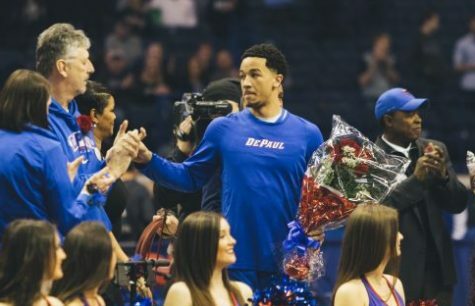 While the rest of the team shot just 32 percent, Max Strus had his best outing as a Blue Demon pouring in 33 points while six of 12 three point attempts. 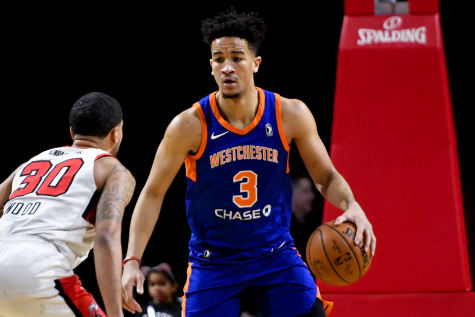 After some early season struggles, Strus appears to be rounding into form with conference play approaching scoring 71 points in the last three games, as well as, shooting over 40 percent in that stretch. The Blue Demons face a stiff challenge to close out non-conference play facing a Miami team that has won four of their last five games. The RedHawks enter Thursday’s matchup averaging close to 75 points per game, while shooting over 46 percent from the field. Defensively, the RedHawks have been up and down allowing 68 points per game, while ranking No. 102 in the country allowing opponents to shoot just over 41 percent from the field. The RedHawks are led by freshman Nike Sibande, who is one of three double digit scorers averaging 13.7 points per game. Sibande is coming off one of his best performance of the season tying a season high with 21 points and three rebounds against Rio Grande. It was the sixth time in seven games Sibande has scored in double figures matching his season high against Tulane earlier in the season. Fellow freshman Jalen Adaway joins senior Logan McLane as the other two scorers averaging in double figures. Both these two players are key players to keep off the glass as both lead the team in rebounding through their first 11 games. 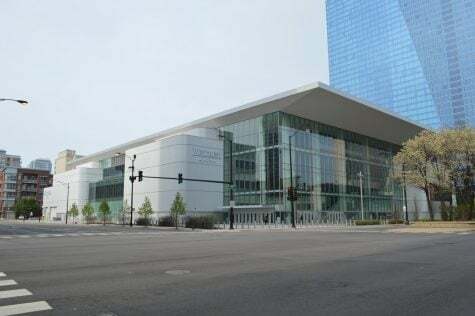 One player that will go a long way towards helping in this area is DePaul center Marin Maric who has missed the last two games after leaving the Blue Demons win against UIC. He will be questionable heading into this contest, but if he can’t go Jaylen Butz will likely fill in once again after finishing with five points and five rebounds against the Wildcats. 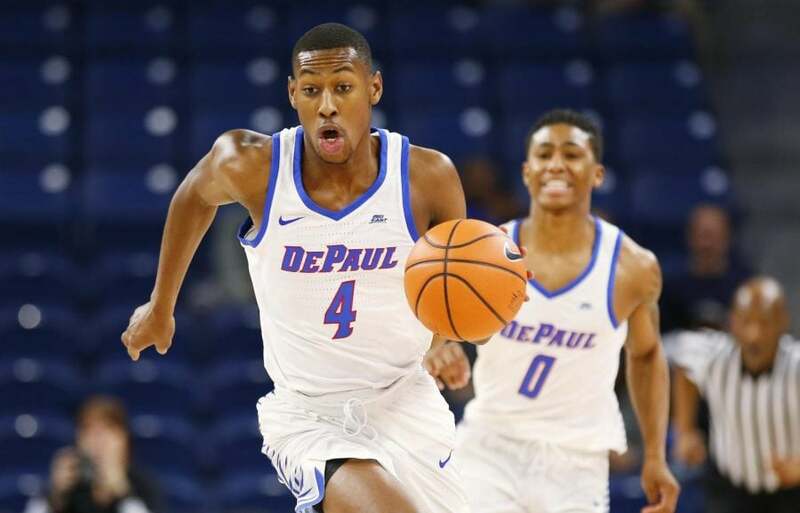 The key, however, rests in the Blue Demons regaining the offensive efficiency that was a key part of their five game winning streak. If they can accomplish that, they stand a good chance to head into conference play on a high note. When: Thursday, Dec. 21 at 8 p.m CT.